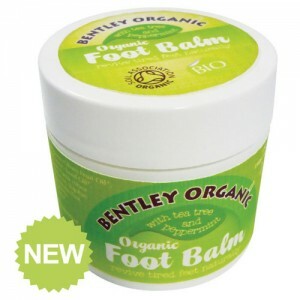 Naturally soothe aching muscles with a pure organic balm packed with natural ingredients. 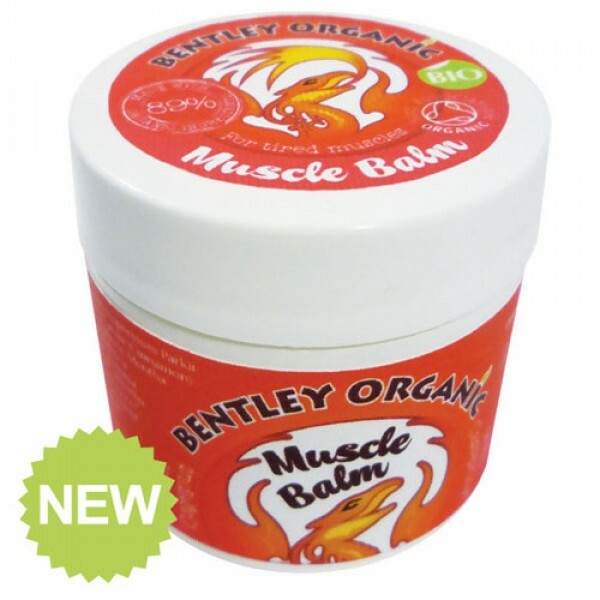 Bentley Organic Muscle Balm will relax and soothe tired and sore muscles. 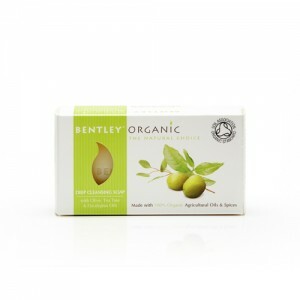 The effective blend of organic oils gently warms muscles whilst the soothing aroma relaxes the mind. Paraben, Phenoxyethanol, SLS & SLES, alcohol and synthetic fragrance free. Biodegradable. Made with over 89% organic ingredients. Apply a small amount to the affected area and massage in.